My work explores the interaction of line with color through layers of paint and drawing. 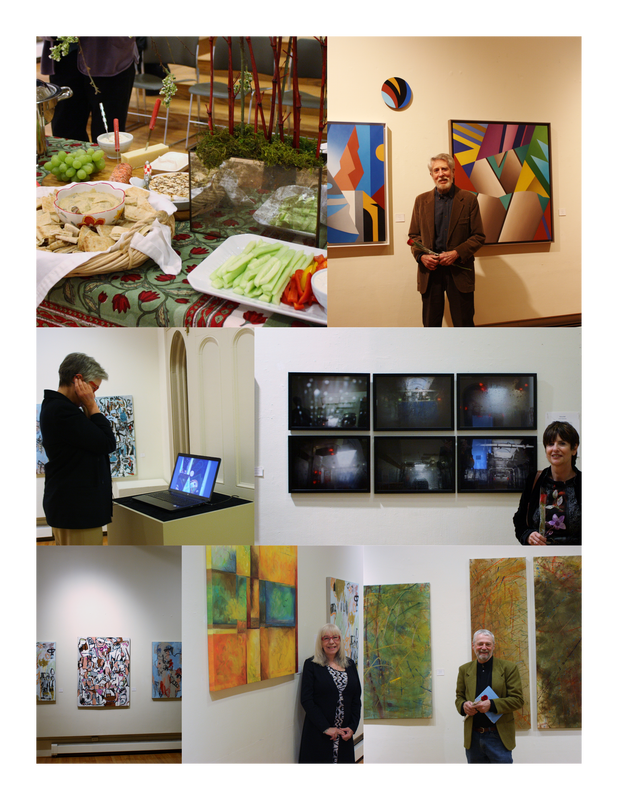 The surfaces of the paintings reflect the gentle layering and subtle drawing applied through the process of painting. In the current series I play with shapes and line to create an interaction with color capturing the depth of light that consumes the void between the viewer and the work. Contact Linda Bigness for more information. 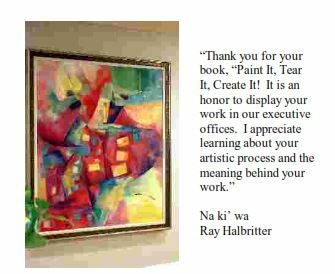 Teaching Motto: Process and exploration enhances our creative awareness. "Linda is beyond creative in her techniques...she gently pulls out your strengths to become your own style. Her professional hand is without doubt. Her sensitivity to the students' need at that moment is genuine. 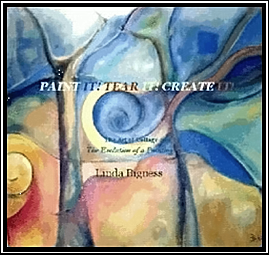 There's a relationship between the paint and the canvas which comes from Linda's compassion and love of her work that she shares with the student. This has been felt from day one and our ten years since working with Linda." "I highly recommend Linda for an art teacher for any child or adult, as she is patient, kind, very talented, and flexible to the student's needs and wants. Her ability to connect with her students and her talent at teaching simple concepts, as well as advanced, are both truly superior. " "I just wanted to take a minute to tell you how much I loved your workshop today. 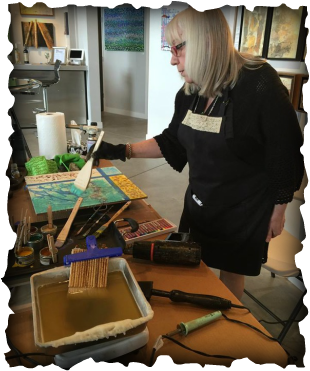 Thanks to your preparedness, extensive knowledge and patience, I left feeling thrilled & confident with my new encaustic skills. incredible work, to tell you the truth, but you are so engaging that I had to dive in! Thank you, again - I can't wait for Part Two!"